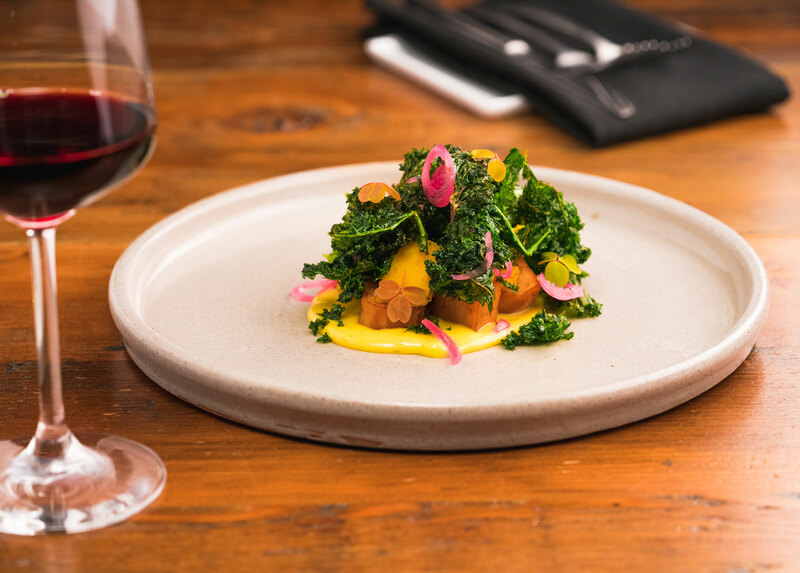 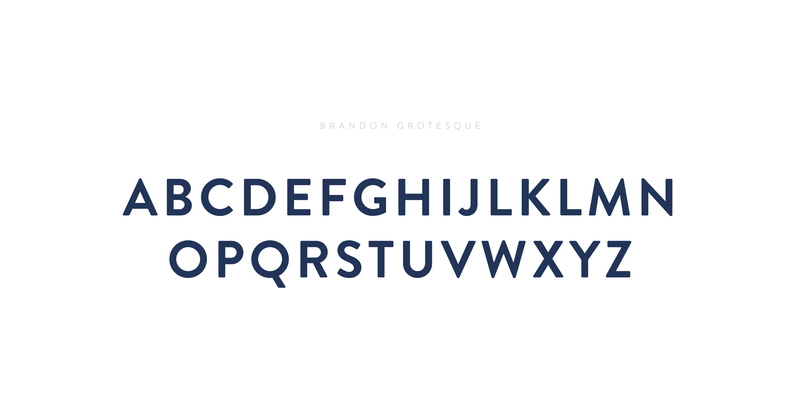 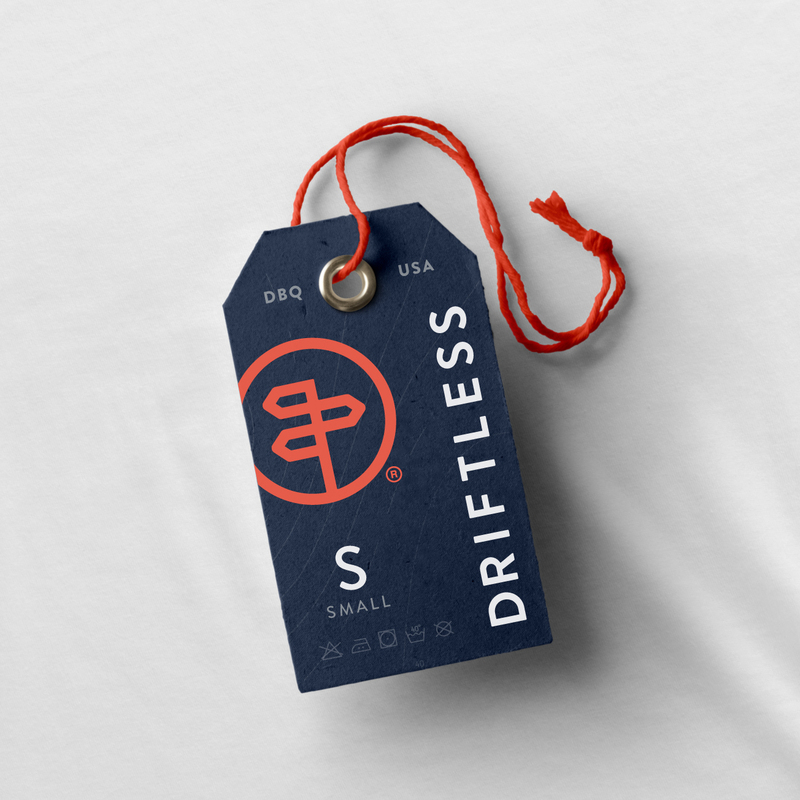 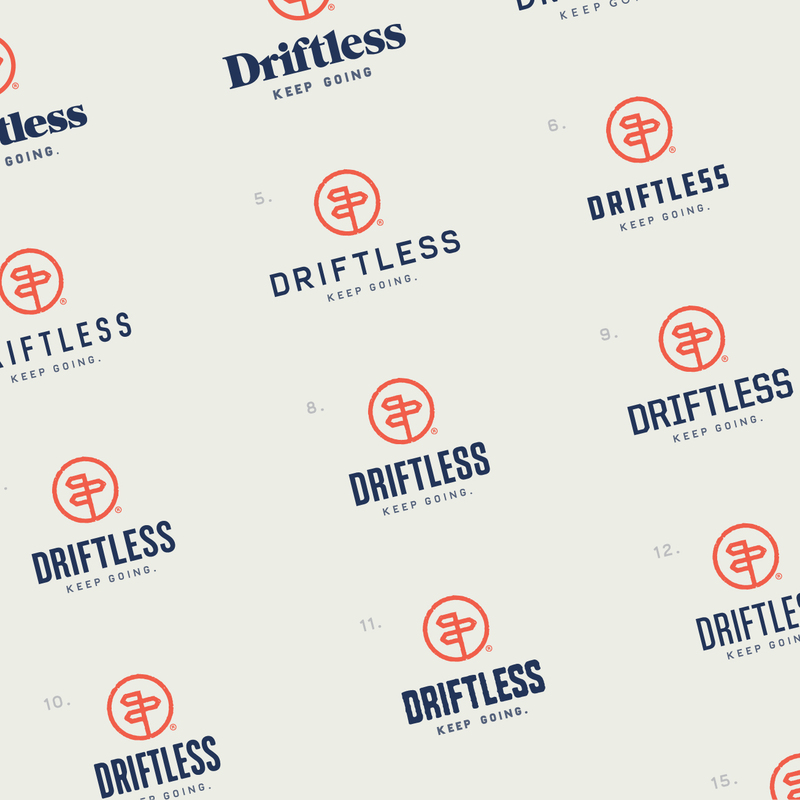 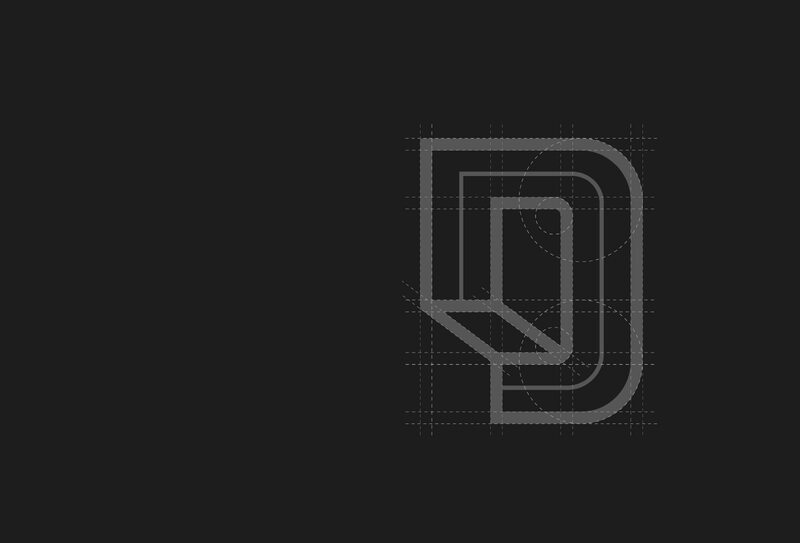 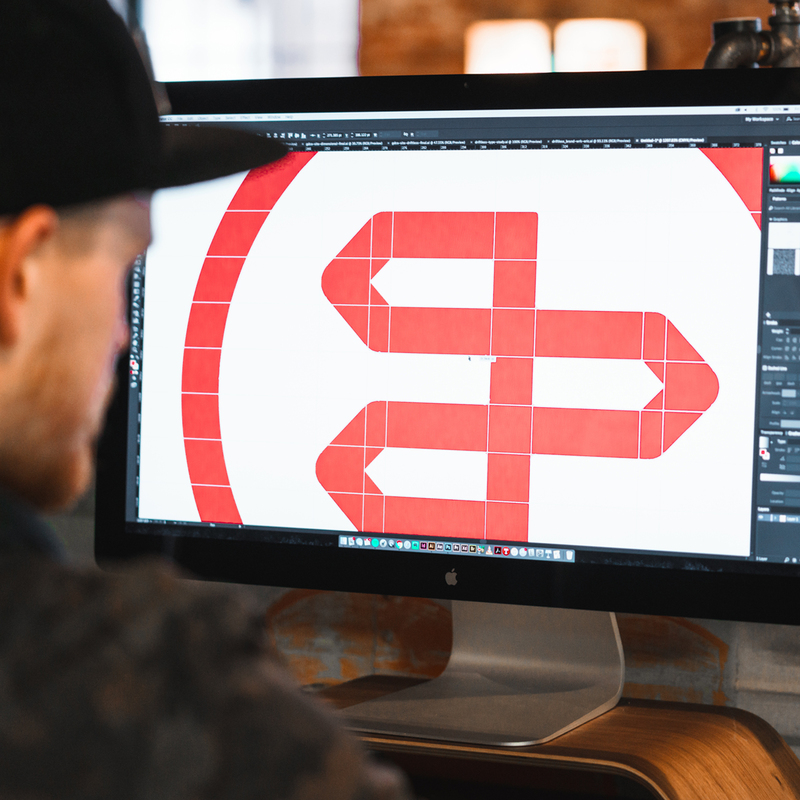 Gigantic Design Company Driftless | Gigantic Design Co.
A brand for those who keep going. 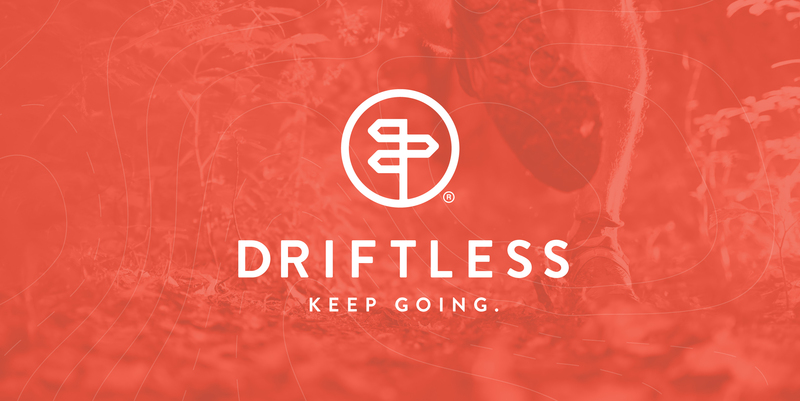 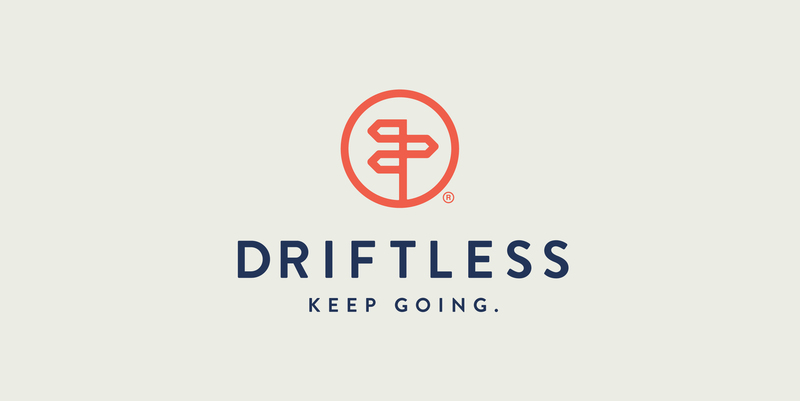 Driftless is a lifestyle brand, founded by a Trail Runner, and supported by the running community via Kickstarter. 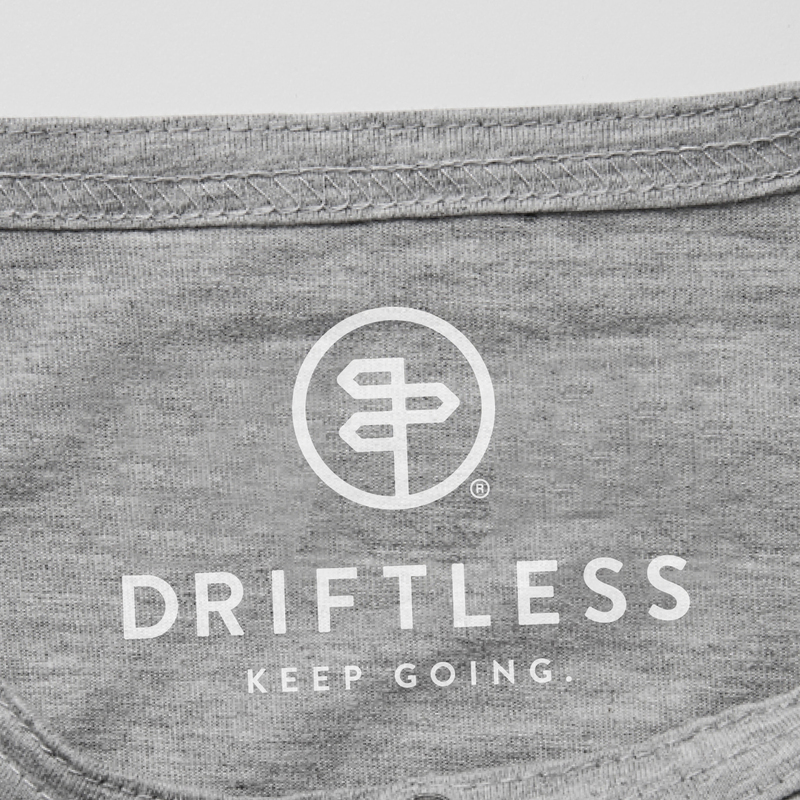 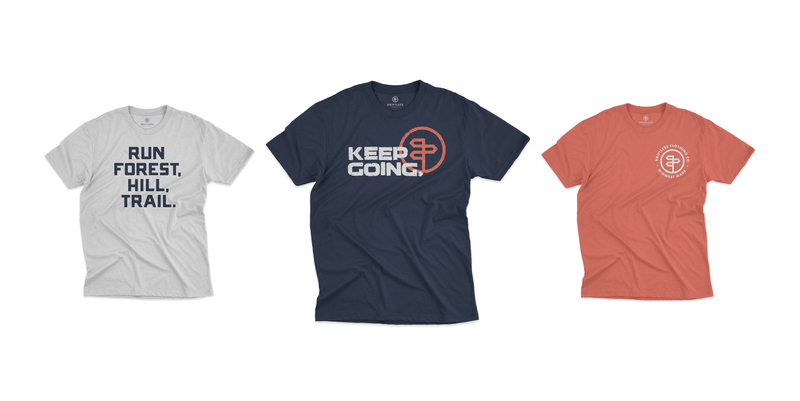 It’s a brand created for and by a tribe of people from all walks of life who love to push themselves beyond their own limits.